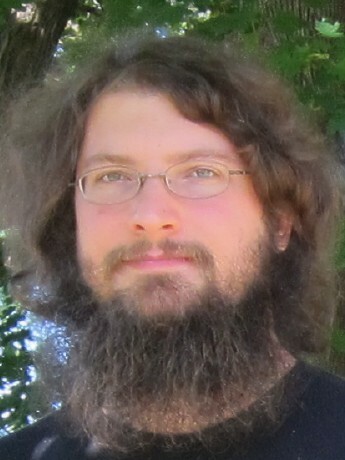 Gregory Brown (@practicingdev) has run the independently published Practicing Ruby journal since 2010, and is the original author of the popular Prawn PDF generation library. In his consulting projects, Gregory has worked with key stakeholders in companies of all sizes to identify core business problems that can be solved with as little code as possible. Gregory's relentless focus on the 90% of programming work that isn't just writing code is what lead him to begin working on Programming Beyond Practices. 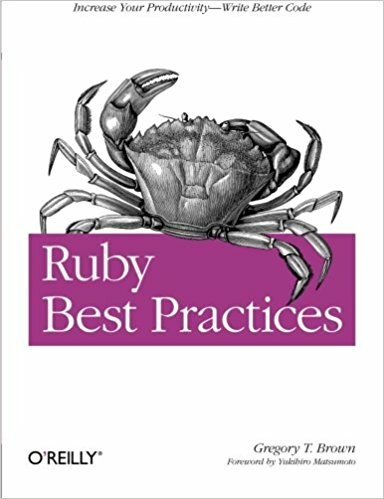 This book aims to help Ruby developers from a wide range of skill levels improve their fundamental understanding of the language via exposure to the common practices and idioms that many seasoned Rubyists take for granted.